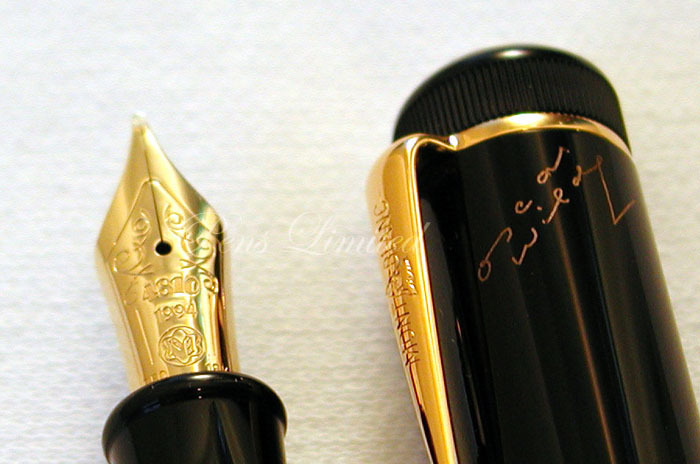 This Montblanc Limited Edition series is a tribute to the famous author, Oscar Wilde. Oscar Wilde once said, “The only way to get rid of a temptation is to yield to it. 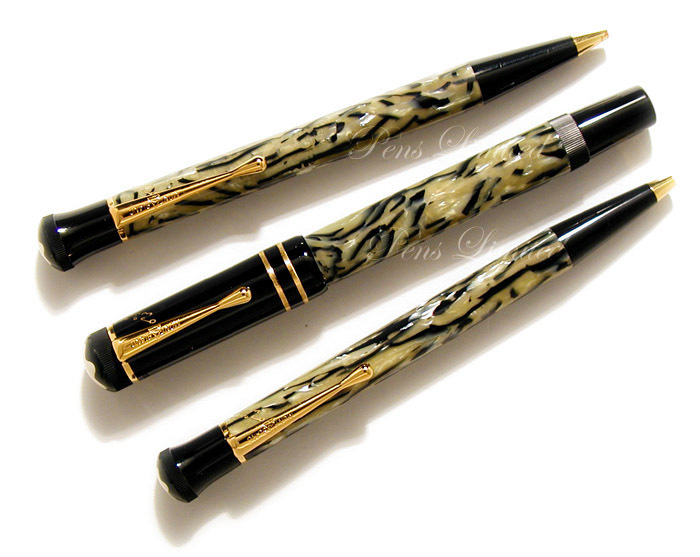 ” These pens are very tempting! 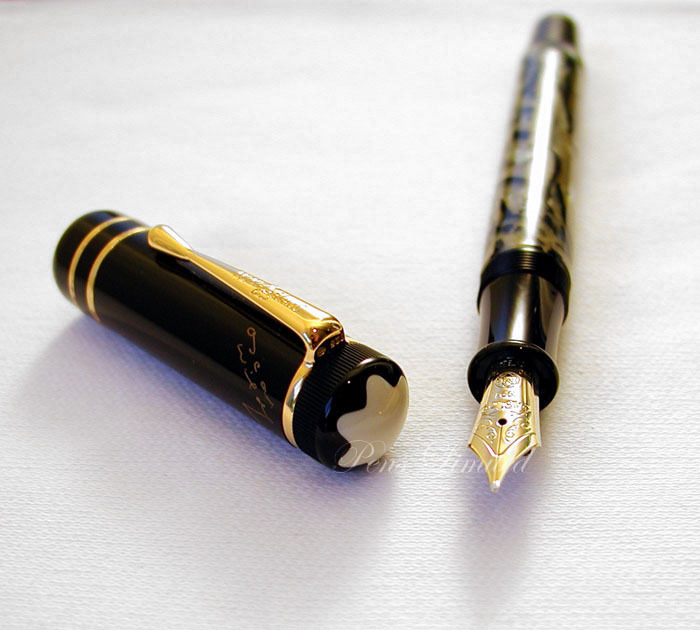 The ballpen is especially sought after due to its limited quantities..